This is my educational website. I have used it over the years to upload presentations and articles for a multitude of customers, clients and students. I previously called it Brain Snacks Cafe since most of the items are “bite-sized” nuggets of ideas related to a variety of business topics. Much of the information you will find is static and available to the public. However, I occasionally offer material (such as keynote presentations for specific groups) on a temporary basis. Click on specific categories for download opportunities of tips, articles and presentations of educational value. The bulk of this site is devoted to providing easily digestible ideas about a variety of business topics. The Tomorrow’s Mysteries tab is focused on mystery writing and other creative endeavors. Just as we routinely upgrade computer systems, we must upgrade our own knowledge systems. Linda has helped over 10,000 people over a 25+ year period with these types of educational upgrades, merging anecdotal client experience with researched “best practices,” and sharing the resulting insights with managers and executives. After working in the office products, publishing and insurance industries, she joined the staff of what is now UW-Madison’s Center for Professional and Executive Development, both as a corporate trainer and as a director of the marketing curriculum. Now, as a director emerita, she provides workshops for select clients. 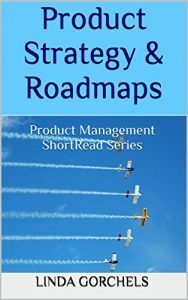 An award-winning author of The Product Manager’s Handbook, she has also written The Product Manager’s Field Guide, The Manager’s Guide to Distribution Channels, Business Model Renewal, and The Product Management ShortRead Series. 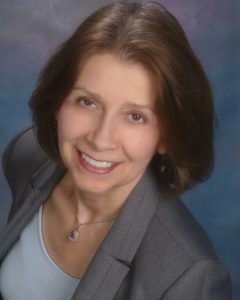 Linda has worked with Trane Commercial Systems, GE Medical, Siemens, Metso Automation, Nokia (in Beijing), and J.F. Pearson (in Shanghai). She has conducted workshops in Poland and Hungary, and lectured in an MBA forum at Fudan University (in Shanghai). She was a keynote speaker or session leader for BAI’s School of Retail Banking, the Product Development and Management Association, CUES Leadership Institutes, the Professional Pricing Society, the World Future Society, and the Association of International Product Marketing and Management. 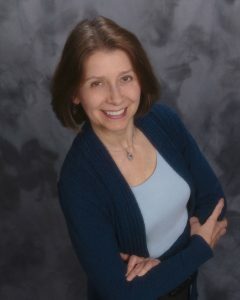 Linda is now a blogger, mystery author and Creativity Curator for her own company, Tomorrow’s Mysteries, LLC. Each book in the series is a sort of “Cliffs Notes” version of the topic, intended to be read quickly. They will also offer recommendations for further study. Book Three coming in 2019. Long considered the most useful and insightful guide of its kind, The Product Manager’s Handbook, now in its 4th edition, gives you the edge in today’s challenging business landscape. It features expanded coverage of product development processes, intelligence-gathering techniques, leadership and business competencies and life-cycle management. Check out the review on the Product Bookshelf, complete with a special superhero picture! The end of business as we know it has been forecast many times. And many theories have indeed become obsolete. But companies continue to succeed and fail, innovate and degenerate, grow and decline. Is there a “secret” to success? 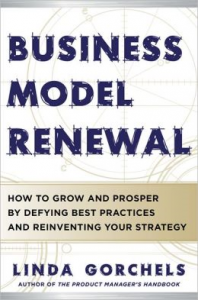 Is it the business model … or the strategy … or the leadership … or the knowledge … or being at the right place at the right time? This book looks at the role of business models, combined with leadership, decision making and organizational culture. 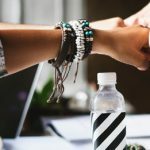 Today’s best product managers must have the skills, vision, and flexibility of a start-up entrepreneur–even when they work for a Fortune 100 company! 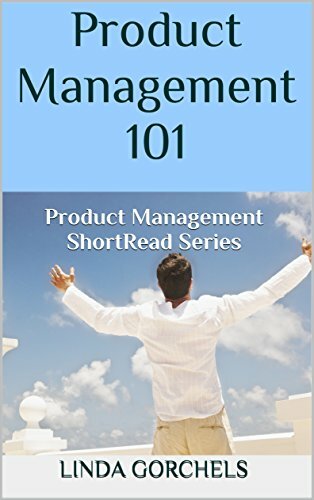 The Product Manager’s Field Guide is a step-by-step action guide for beginning product managers learning and developing those skills and building a product management career that is productive, profitable, and professionally rewarding. 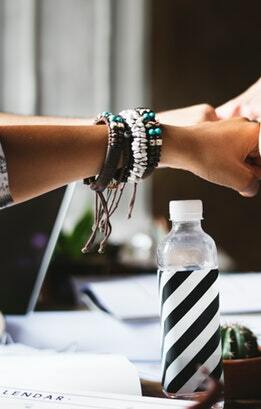 “he Manager’s Guide to Distribution Channels is your bottom-line guide to ensuring that your firm successfully tailors its channel strategy and management to the realities of the channel and needs of the marketplace. A step-by-step handbook to formulating your channel structure, strategy, and relationship management so that it is both market-driven and results-oriented.